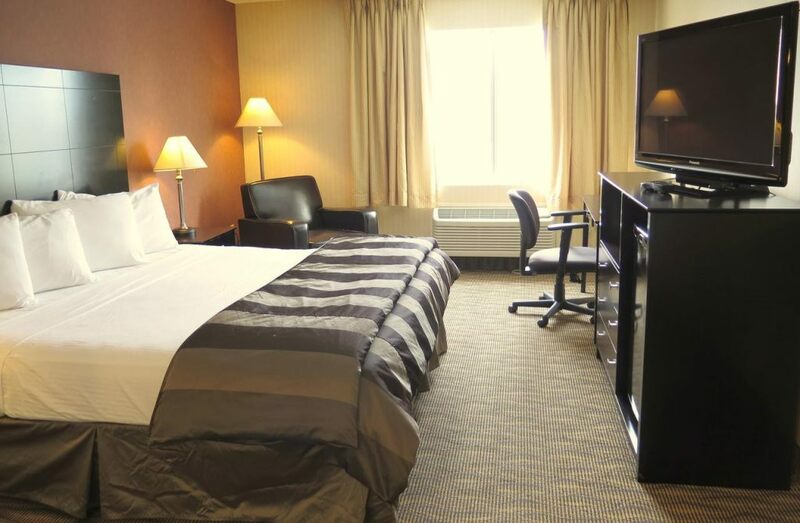 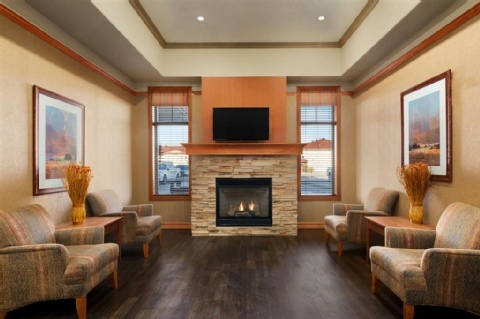 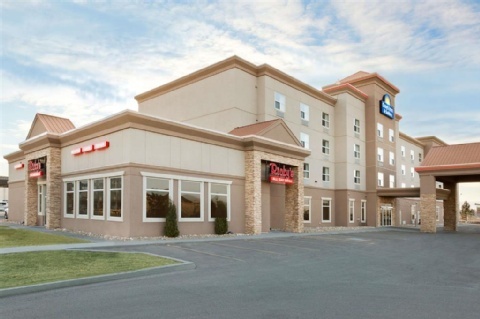 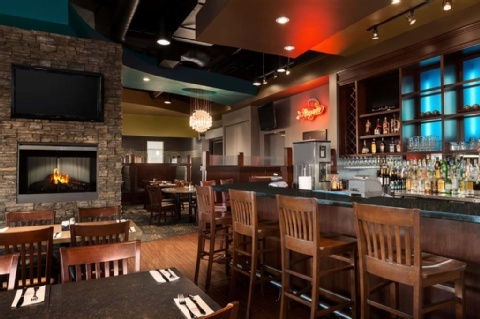 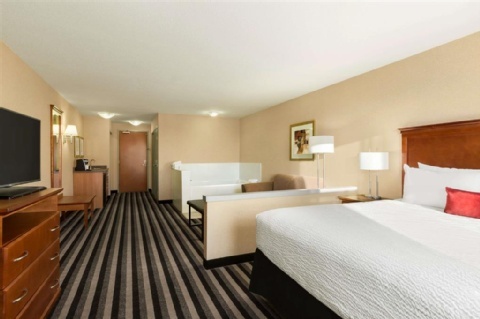 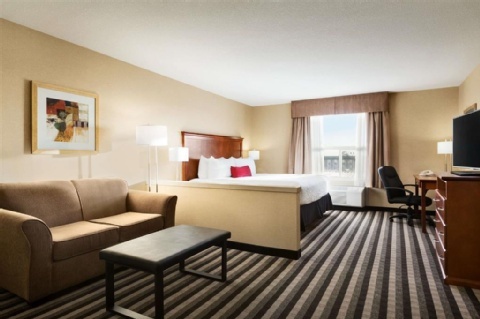 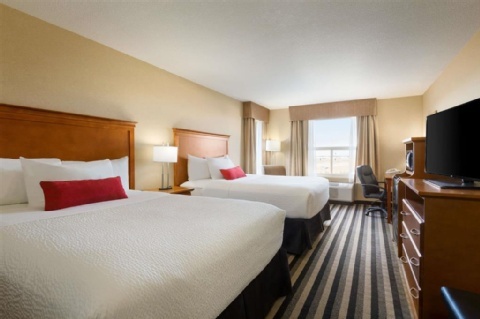 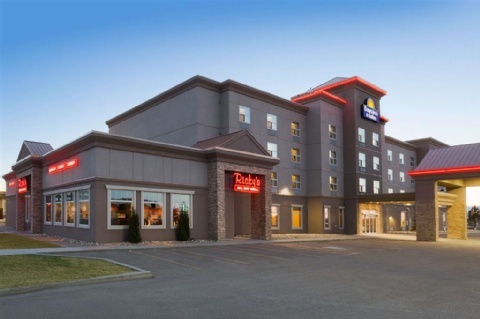 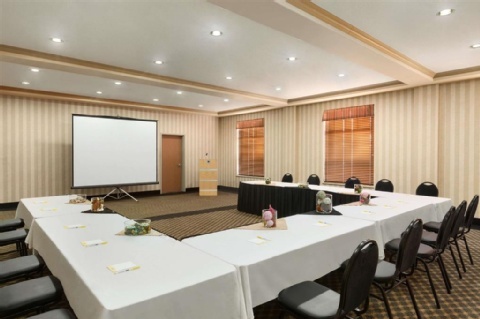 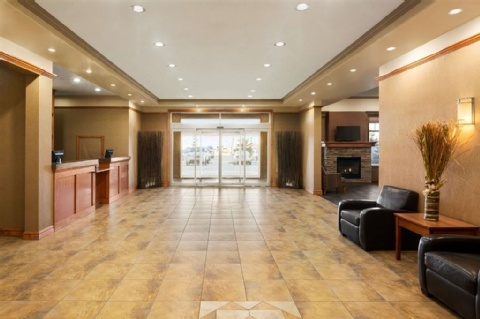 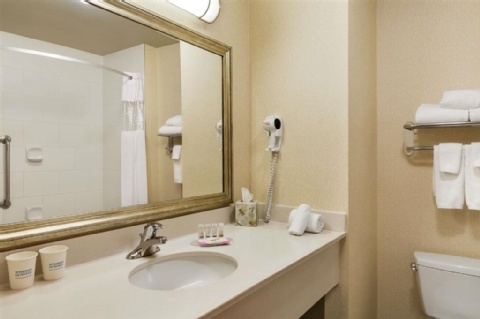 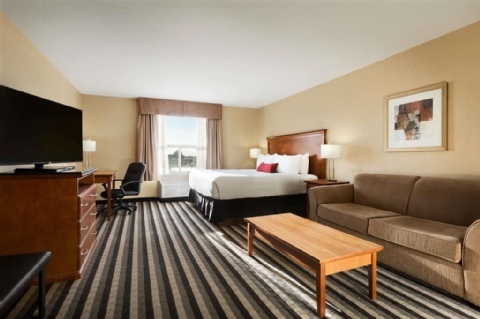 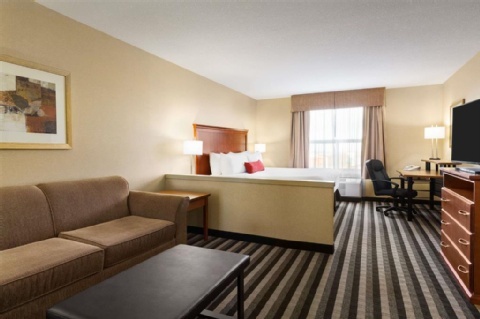 The Days Inn and Suites near Edmonton Airport offers complimentary 24/7 shuttle service. 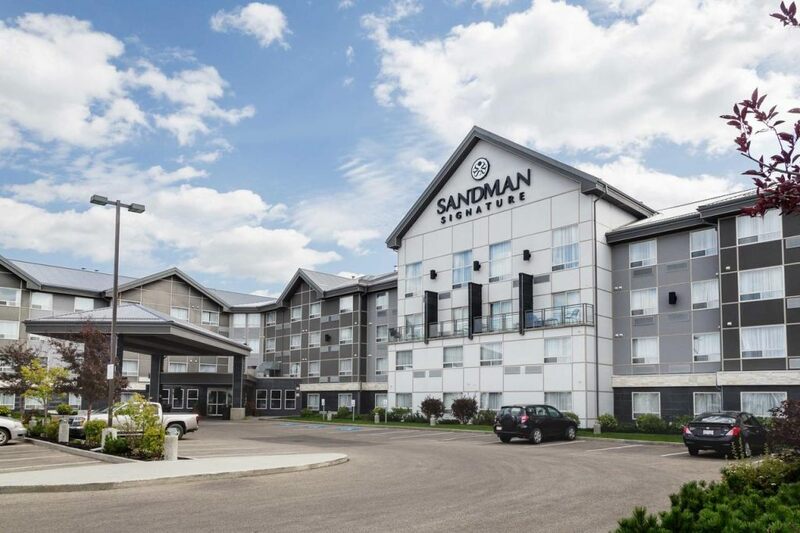 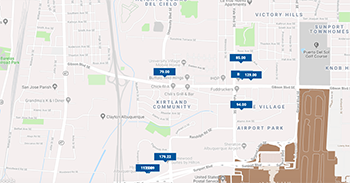 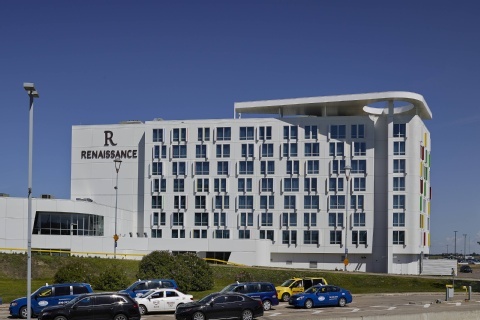 This hotel is close to shopping and South Edmonton. 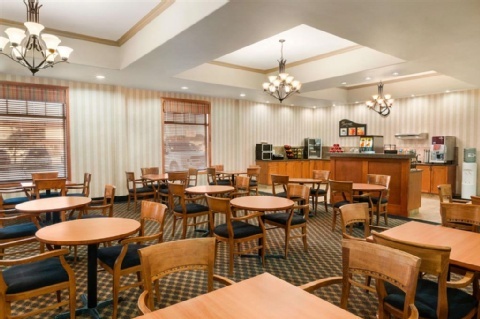 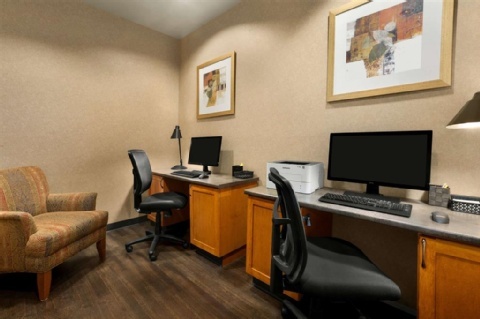 We offer free breakfast buffet, wifi, pool and fitness center.